Office unit avail. Call to enquiry. 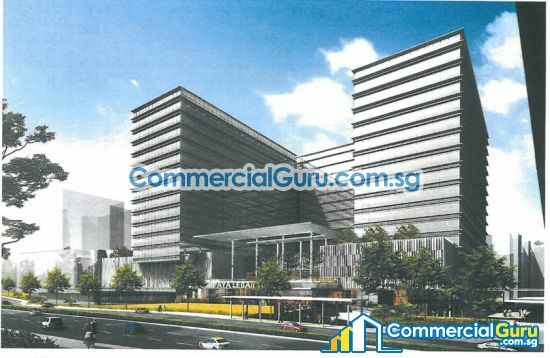 Paya Lebar Square is a unique commercial property offering strata-titled ownership of office space of various sizes. 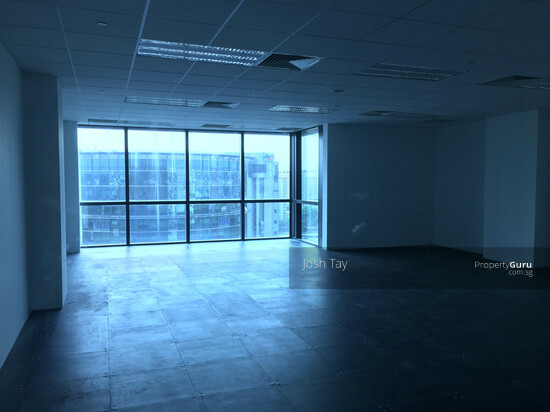 As prime strata-titled office space in a well located development is rarely available, have strong occupier demand, high liquidity and a low interest rate; Paya Lebar Square is a highly attractive option for both investors and buyers alike. 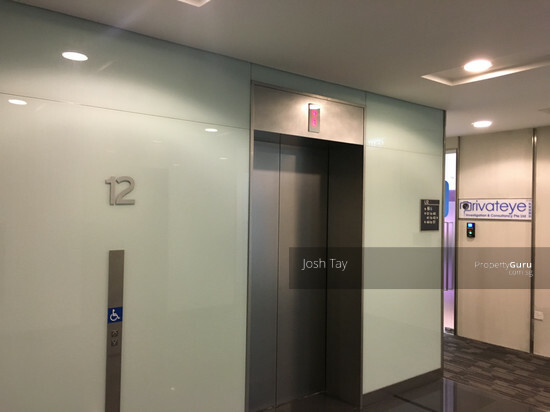 Designed by award winning architectural firm, DP architects, Paya Lebar Square is where your business can leapfrog into the big league.